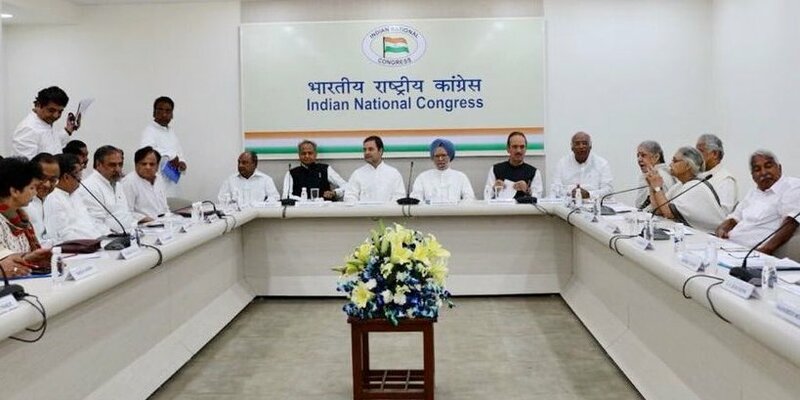 The Congress Working Committee (CWC) met on Saturday to discuss political situation in the country and decided to target the Narendra Modi Government on the issues of corruption and its “failure” to provide jobs to the youth. The meeting was presided over by Congress President Rahul Gandhi. Sources said that the National Register of Citizens (NRC) in Assam and Rafale deal were among the issues that featured prominently at the meeting. Gandhi later indicated that the party will launch a campaign against the Modi government ahead of the assembly polls later this year and the Lok Sabha polls next year. “The CWC met today (Saturday). As a team, we discussed the political situation in the country and the huge opportunity for the Congress to highlight issues of corruption and failure of the government to provide jobs to our youth. Thank you to all those who attended today’s meeting,” Gandhi said in a tweet.